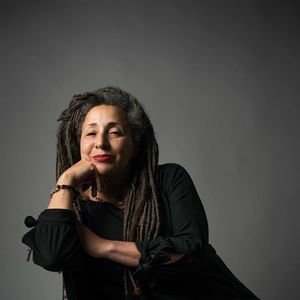 JACQUELINE WALKER is a black, Jewish activist, she has been a teacher, Education Advisor on Equalities and Development Education and a community organiser. She was elected vice chair of her local Labour Party in South Thanet and was one of the leading figures in the campaign to defeat the leader of UKIP, Nigel Farage, in the 2015 General Election. Walker campaigned for Jeremy Corbyn to be leader and was vice chair of Momentum. 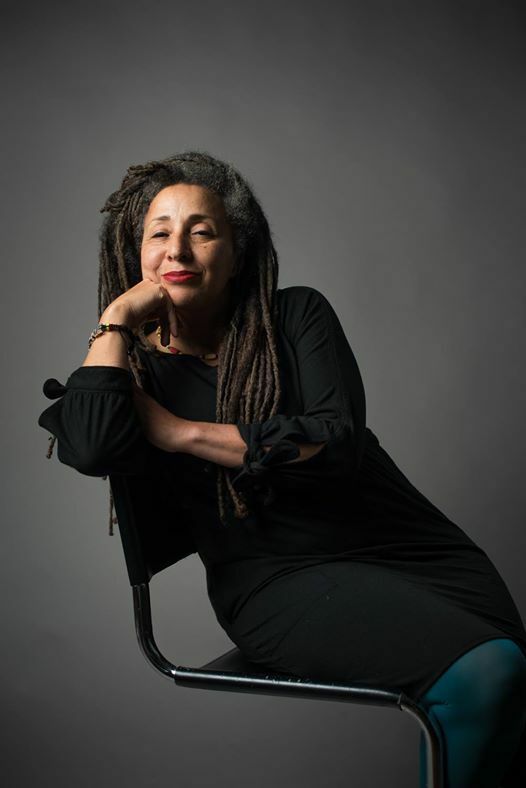 Her award winning memoir Pilgrim State is used in many Universities and her one woman show The Lynching has toured in the UK and overseas. JON PULLMAN is an activist and filmmaker with a particular interest in the Middle East, where he has travelled widely. Pullman has produced several short documentaries on Palestine, including Children in Chains, about child prisoners under Israeli military occupation. Witch Hunt is his first feature length documentary.